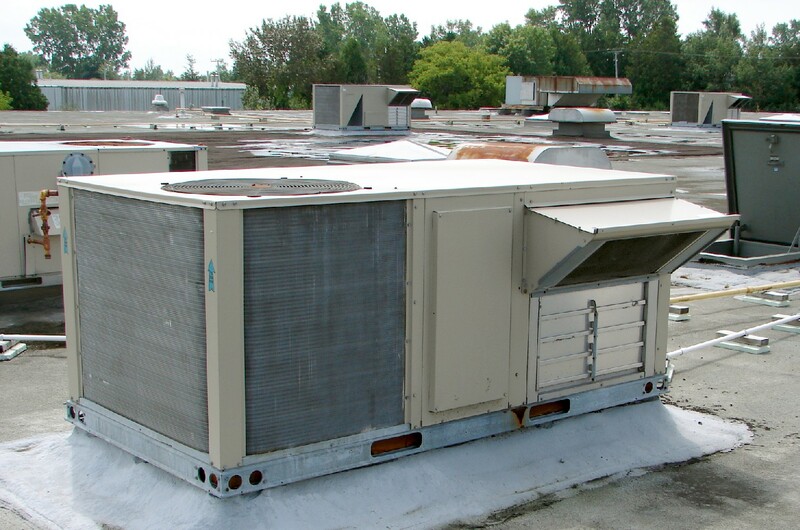 ECS specialises in the provision of maintenance and technical support services for commercial Air Conditioning and Building Services systems. The company possesses an extensive business portfolio comprising many prestigious Clients in both commerce and industry. The company trades on it’s reputation for quality of technical expertise and workmanship.